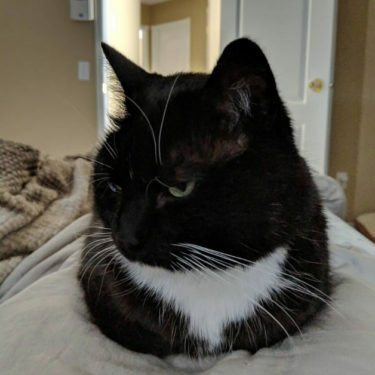 It’s ok to admit that you’re a cat person. But it’s also ok if you’d prefer that not be the first thing people think of when they walk into your home. Having a cat doesn’t mean you have to sacrifice your sense of style. 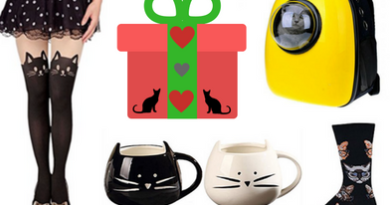 If you find yourself grimacing at all the hideous cat products at the local pet store, don’t panic. You are definitely not alone. 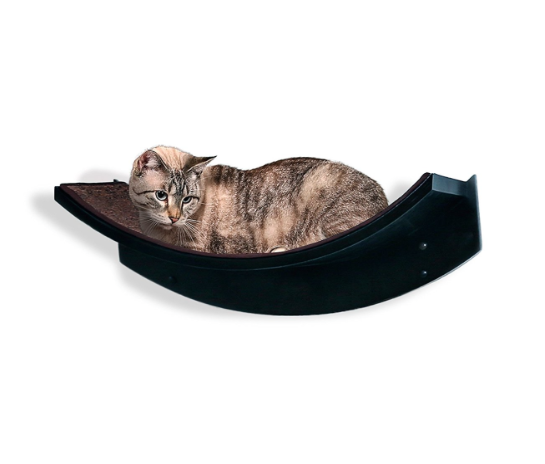 Your cat will require all the basics – litter box, cat tree, cat scratcher, food & water bowls, and toys. That’s a lot of stuff especially if you have a small apartment. 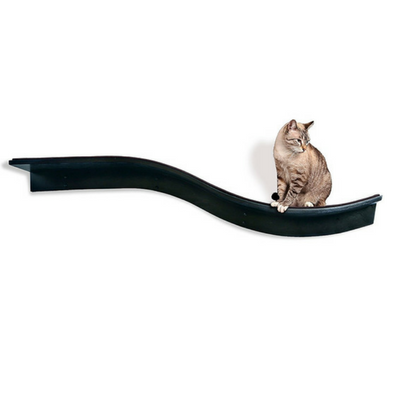 We’ve done our research and found the coolest-looking, cat-approved products on the market that won’t compromise your modern décor. 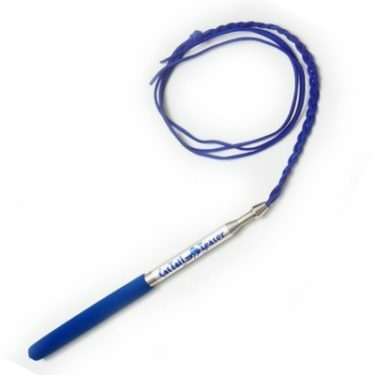 Let’s start off with the big stuff first. 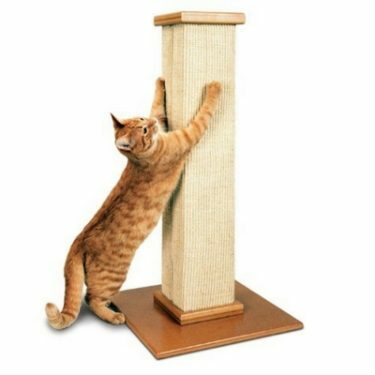 Unless your home is already equipped with staircases and lots of shelves, you’re most likely going to need to add some vertical climbing territory for your cat. 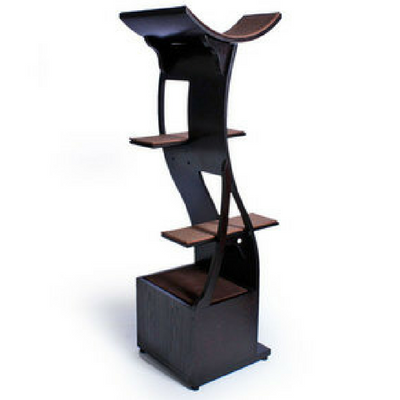 Our favorite combination is the Refined Feline Lotus Cat Tower along with the matching Lotus Leaf and Lotus Branch Cat Shelves. 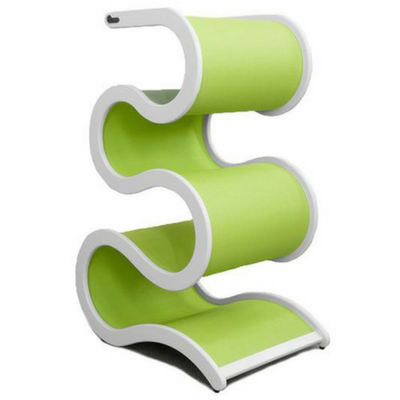 This furniture can easily pass as contemporary décor. 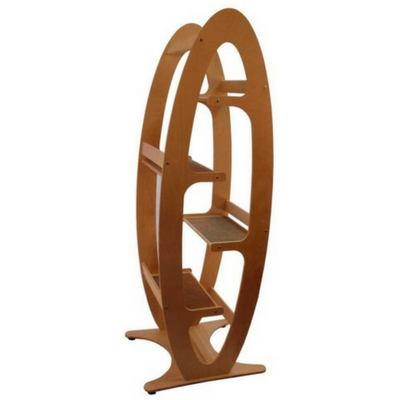 If you’re looking for something even more modern, we suggest the Contour Modern Cat Tree and the CurvyNest Cat Tree. 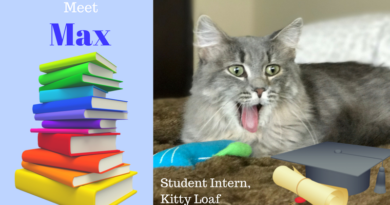 Both products look great with the Refined Feline Cat Clouds that come in a variety of colors. 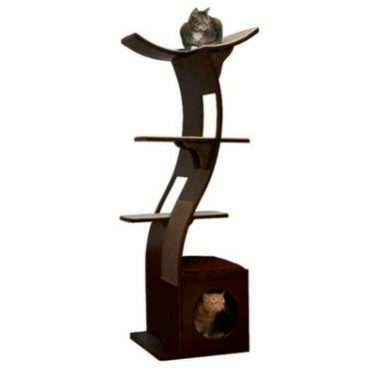 For more ideas head on over to Best Modern Cat Trees. 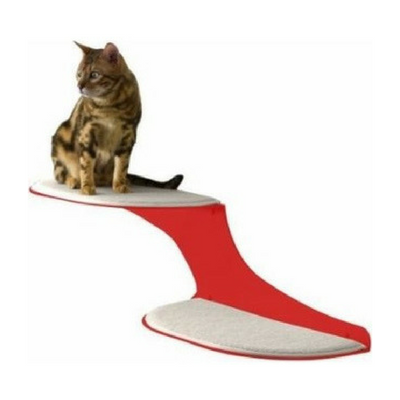 I know you might be tempted to skimp out on buying a cat scratcher if you have limited space in your apartment, but you might regret it if you do. 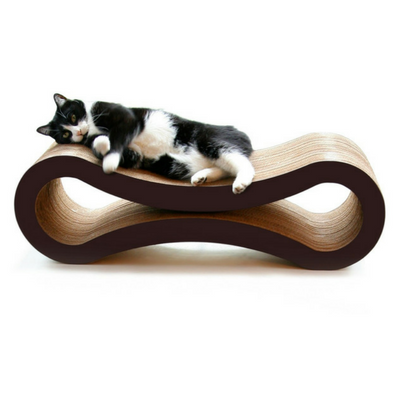 Save your designer sofa and rug and invest in a cat scratcher. 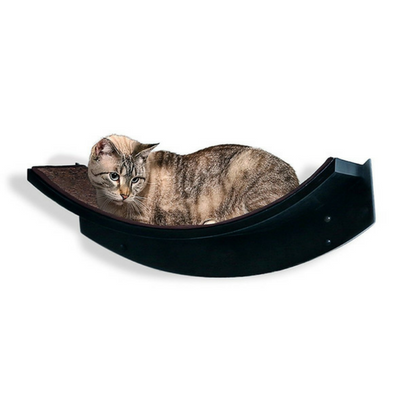 Our top modern picks are the SmartCat Ultimate Scratching Post and the PetFusion Ultimate Cat Scratcher Lounge. 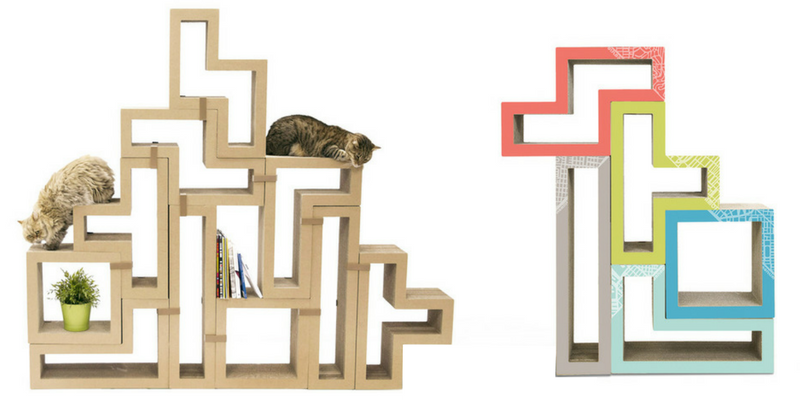 Or if you’re feeling really creative, go for the KATRIS Modular Cat Tree. 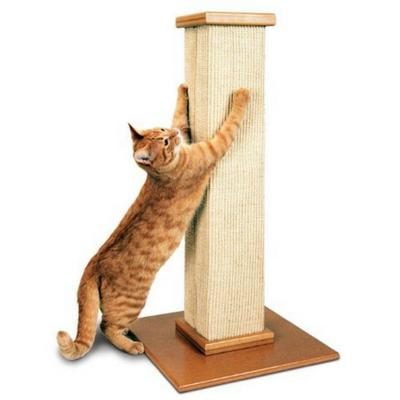 You can configure these cat scratcher blocks however you'd like. 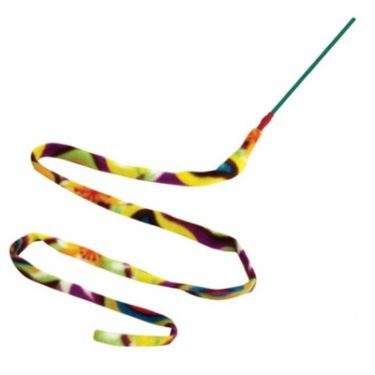 Or check out our Top Cat Scratchers for more suggestions. 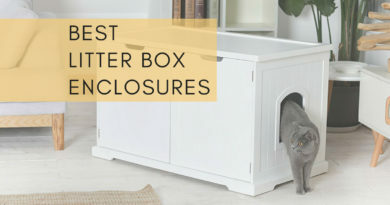 If you don’t have the luxury of being able to stash the litter box in a back closet, check out these great alternatives to your standard ugly litter box. 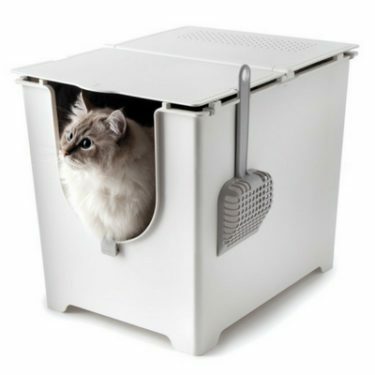 The Modkat Litter Box is not easily recognizable as a litter box. 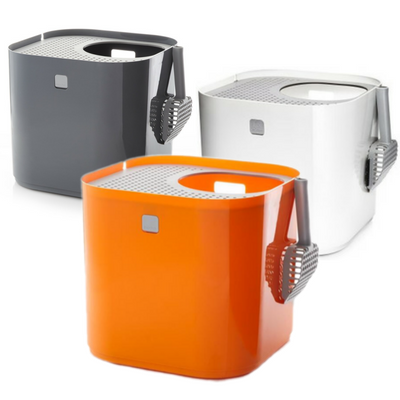 This ingenious design is both functional and attractive enough to be placed right out in the open. 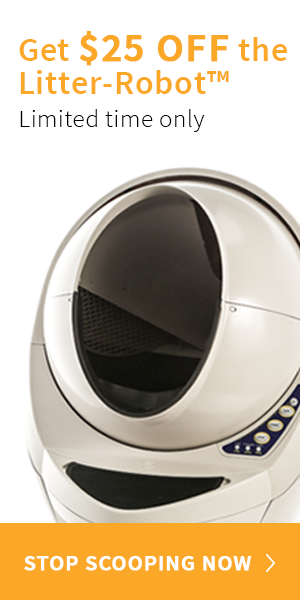 Then there’s the Litter-Robot. 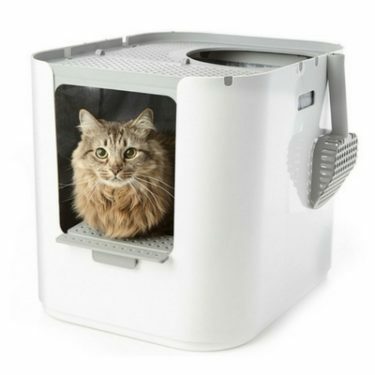 This automatic, self-cleaning litter box looks more like a time machine than a place your cat does his business. 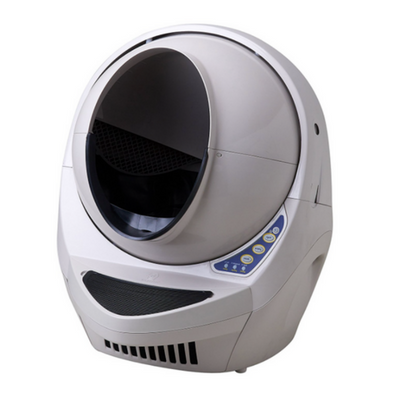 If you’ve got multiple cats and not much space for multiple litter boxes, you can probably get by with just one of these Litter-Robots. 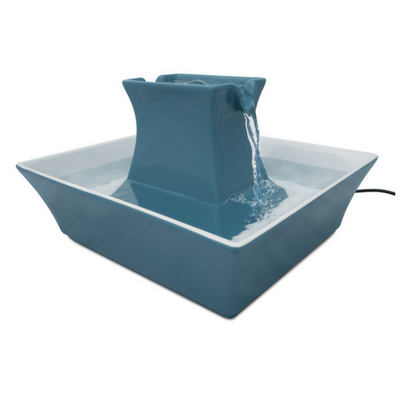 If you haven’t already switched to an electric water fountain for your pets, do yourself a huge favor and do it now. 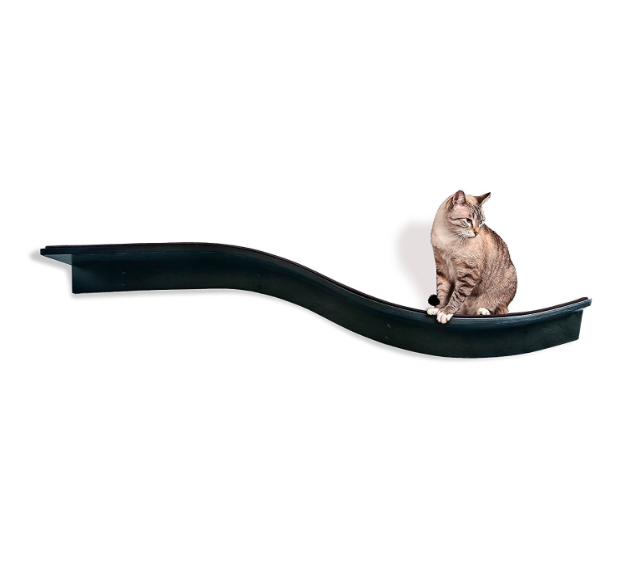 Not only are pet fountains more sanitary than non-filtered standing water, but they’re also more desirable to your cat. And they’ll save you a lot of time too. 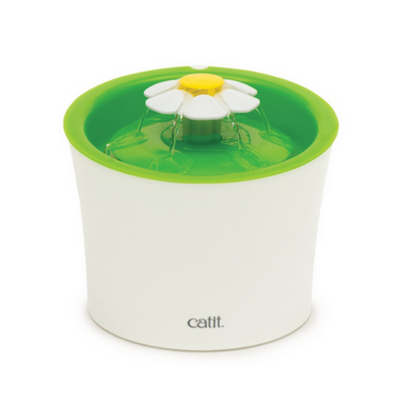 The Catit Flower Fountain is our top-rated pet fountain and it also happens to look adorable on your countertop. 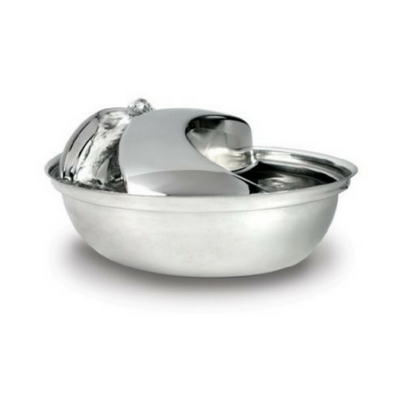 But if that’s too cutesy for you, there’s also the Zen-inspired Pagoda Water Fountain by PetSafe or the modern Pioneer Pet Stainless Steel Raindrop Fountain. 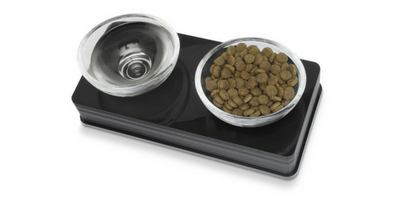 You can even upgrade your cat’s dinnerware to give it a modern touch. The Catit Style Glass Diner Set comes in white and black and it goes well with just about every style. 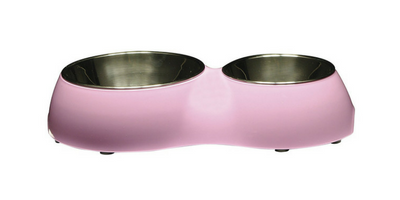 If you’re feeling retro, the Catit Double Diner comes in all sorts of fun colors. 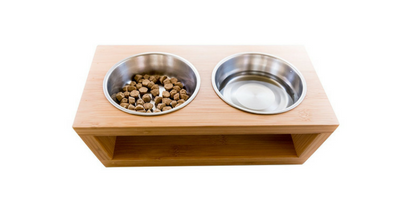 If contemporary is more your style, then check out the Pawfect Pets Elevated Cat Feeder. 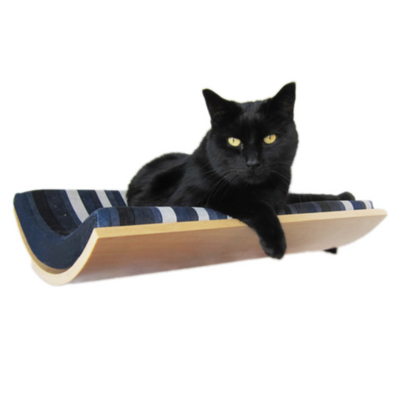 As you can see, catifying your home doesn’t have to mean sacrificing your sense of style. 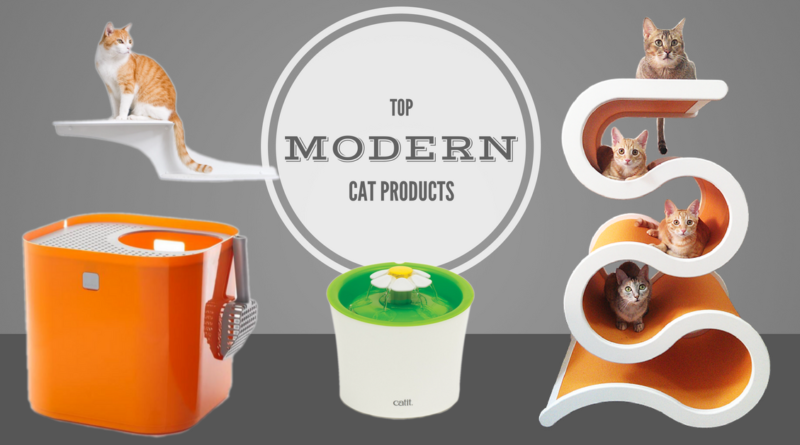 Thankfully a number of pet product manufacturers have heard our cries and have begun making modern cat products that’ll be cat-pleasers and people-pleasers too.